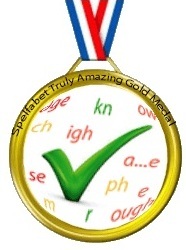 The Spelfabet Truly Amazing Gold Medal this week goes to the Specific Learning Difficulties Association of South Australia (SPELD-SA), for a couple of really fantastic things deserving of more than one blog post. 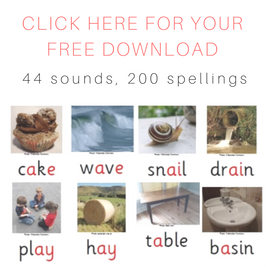 The first of these is their 124 free decodable books. I just bought five very nice, glossy little printed decodable books from an educational supplier, and they cost $7 each. Yikes. I need quite a lot of these books as I get more and more referrals of kids with literacy difficulties, but I can’t buy anything like enough of them at that price. Given my history of mixing lunch with work, and of lending stuff out to clients, I know that sooner or later I will spill my coffee or some beetroot on one of my nice new $7 books, a younger sibling will rip one, and then I’d lend a couple of them to someone who will promise to return them, but never get around to doing so. 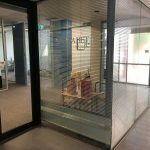 If I print the SPELD-SA books and then they get ripped or stuff spilt on them, or aren’t returned, I can just print replacements. Very, very cool. The other marvellous thing about these books is that as well as their printable pdf versions, there are pdf versions designed to be read on an iPad or tablet, and a Flash version to be read on Windows computers, thus making them more portable/easy to store, and saving trees. Double hooray. 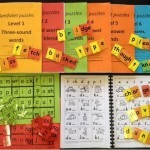 Each book also contains a section called “How to get the most out of this book” for parents and other support people, which tells you which sounds the book targets, lists any words in the book with trickier spellings needing to be learnt first, and includes some comprehension questions to talk about after you’ve finished reading. These take us up to about six cheers. 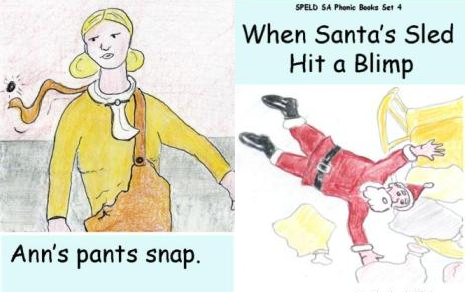 Decodable books get a bad rap for not having interesting stories, but these books include humour young learners will understand and appreciate, like Ann’s Pants Snap, Eek, it’s a Bee! and When Santa’s Sled Hit a Blimp. Anyway, the point of these books is not to replace quality children’s literature, which literate adults can and should read to children (but remember that about 17% of adults are not literate, a fact the “just read to your children and they will magically read too” brigade conveniently ignores). The point of decodable books is to give children an opportunity to read something successfully (i.e. 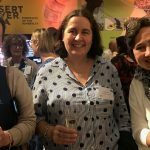 at least nine out of ten words correct – imagine how long you’d persist with reading if you were getting one in ten words wrong) and thus gradually build their skills and confidence to the point where they can tackle quality children’s literature, and all sorts of other reading, themselves. 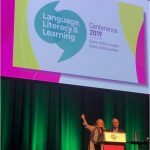 Congratulations to SPELD-SA, and the Thyne-Reid Foundation, which seems to have funded this wonderful gift to learners everywhere, and particularly to those who struggle to learn literacy. If you know any very rich people, don’t forget to casually tell them how very much you admire people like wealthy engineer Andrew Thyne Reid, who is still achieving lots of really important things, including helping people with literacy, nearly 50 years after his death. If your learner(s) gobble up these books but still need more, there are also free decodable books on Auburn University’s website, though their quality is less consistent, and some of them benefit from a little edit before using them in Australia (change Mom to Mum etc, they are mostly in Powerpoint so it’s easy and quick) and the BRI and ARI books work out at about $2 each. 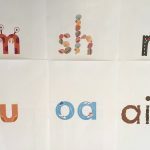 Update April 2015: Since writing this blog post, I’ve found a few more free decodables and lots of cheap ones, see my updated list of decodable books. 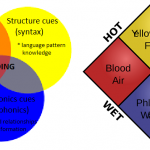 This entry was posted in books, literacy problems, phonics activities, sound-letter links, teaching strategies on February 25, 2013 by alison. Thank you!! I really needed to find affordable decodable books for tutoring students. Thanks for generously sharing this info. Thanks for sharing. Love reading your informative blogs.